You want to be part of the European training programme? We are looking forward to your application via e-mail until May 31st, 2018! Save the date! Your board invites you to a thrilling apero on MARCH 29th! We'll talk about distribution and programming with our guest Seraphine Angoula working at STUDIOCANAL. 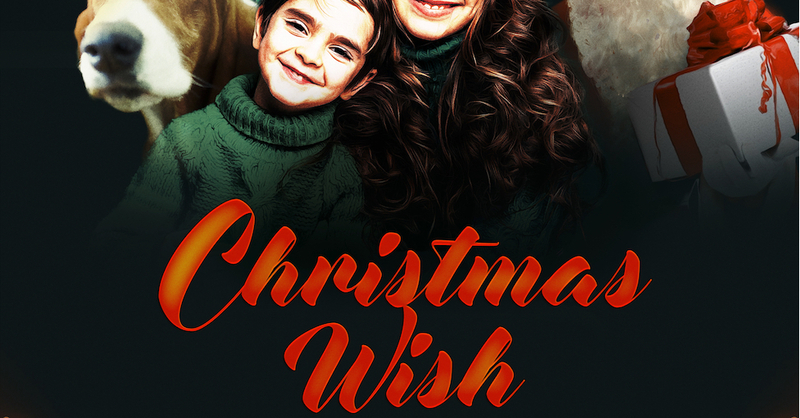 CHRISTMAS WISH, a family feature written by Lukasz Olszacki and Tadeusz Rawa, and developed within Kids Film Pro workshop, has been granted development funding from the Polish Film Institute. 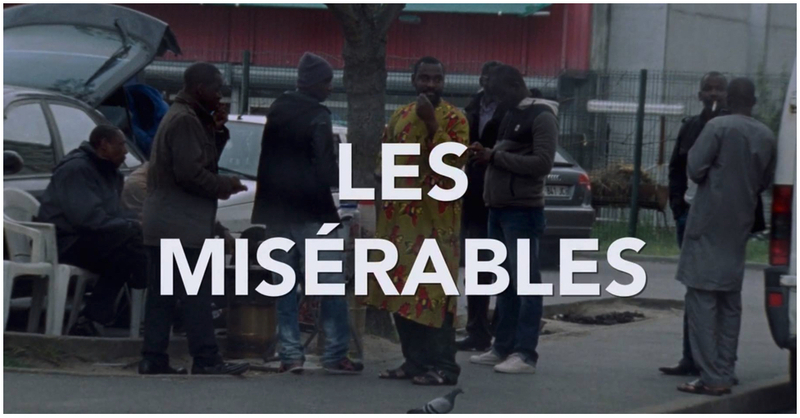 LES MISERABLES directed by Ladj Ly, produced by les films du Worso and distributed by Salaud Morisset is short-listed for Césars 2018. A DROWNING MAN directed by Mahdi Pfeifel produced by Final Cut For Real and Nakba Films, distributed by Salaud Morisset is nominated for a BAFTA and has already won two oscars qualifying awards (Cork & Dubai). SUPA MODO by Likarion Wainaina, Kenya/Germany 2018, produced by Sarika Hemi Lakhani (2006/2007), world premiere at Berlinale Generation KPlus. The first feature film TRANQUILLO of Letterbox Collective Filmproduktion, directed by Jonathan Jäggi, will be shown at the Swiss festival Solothurner Filmtage as a world premiere and is nominated for the audience award (Prix du Public). Release in Swiss cinemas planned for April 2018. 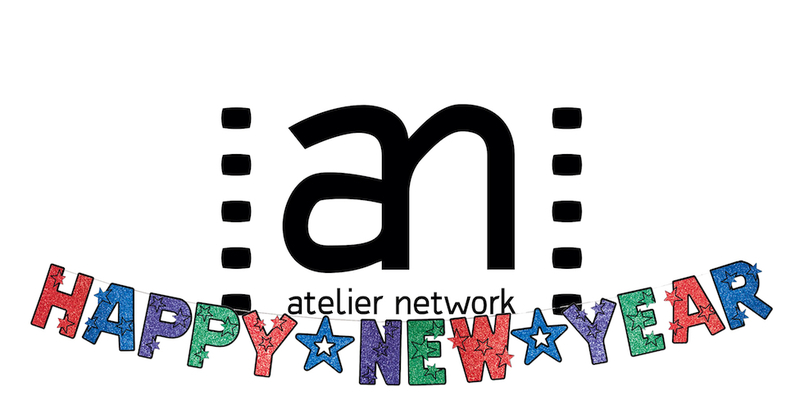 The Atelier Network board wishes you a happy new year 2018 ! 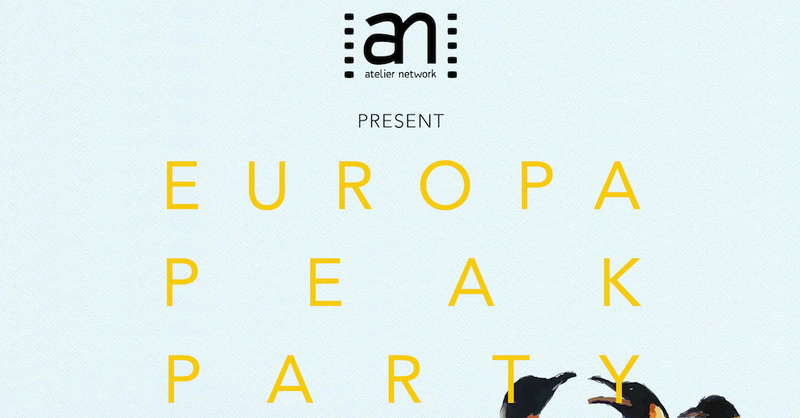 Atelier Network Party @ Les Arcs / Rendez-vous ! Save the date ! In exactly two weeks will be launched the new edition of DOK LEIPZIG Festival. Let us know who'll be there! The ATELIER NETWORK is an international filmmakers association. 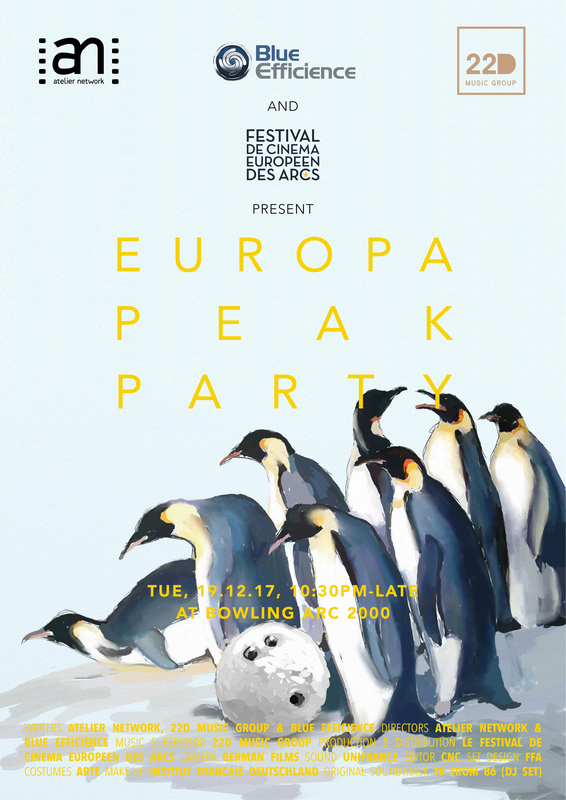 Its members are the alumni of the Atelier Ludwigsburg-Paris, which is a cooperation between La Fémis (Paris), Filmakademie Baden-Württemberg (Ludwigsburg) and the NFTS (London). Since its creation in 2004, the ATELIER NETWORK has developed into a unique association with around 250 representatives in the most important sectors of the film industry all over the world. The ATELIER NETWORK is engaged in all major Film Festivals. 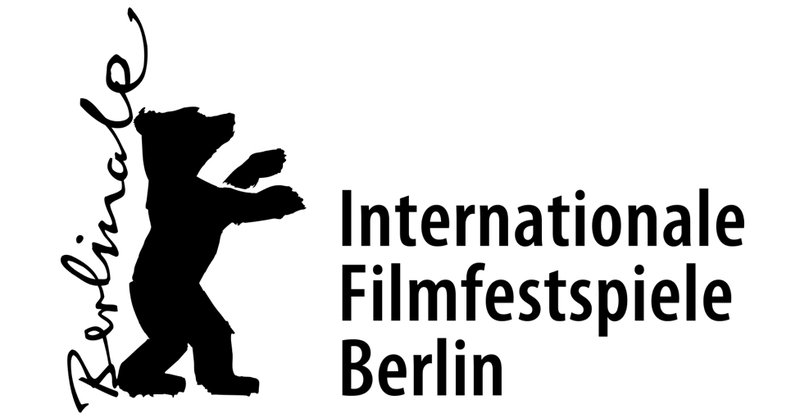 It hosts regular meetings and events at Berlinale, Cannes and at the Franco-German Film Academy’s annual conference as well as other festivals. The aim of the ATELIER NETWORK‘s activities is to drive European ideas and international co-production further by promoting closer cooperation across countries and industry sectors. The association puts special emphasis on integrating young international talent into the market. As a member you receive news concerning jobs, events and fellow members’ projects. There is a patronage and ambassadors programme, which strengthens the ties between our members and helps them to get information in each country. To help you stay connected, why not join us online on Facebook and Linked In. Strengthen the cooperation amongst filmmakers all over the world by supporting communication between all members of the Atelier Network. Help establish ties across borders and connect people. Make use of the great ability we have as a unique International Filmmakers’ association. Enhance visibility of the great achievements of our members and promote their work. We have a strong voice and we use it. Incorporate the annual new members into the network and support them wherever we can, for them to achieve their goals and go as far as they can. Reach out to all countries and regions of Europe and beyond to find the best partners and talent. Broaden horizons by presenting new possibilities to make film in other regions and countries. Stay connected, share your passion for film and never forget to enjoy the ride. The aim of the Ambassador Program is to strengthen the exchange of knowledge across boarders within the Atelier Network. It facilitates gaining insights to other countries’ film industries. It’s a tool to open more possibilities of finding partners abroad. Some of our alumni kindly volunteer to take on the role of an ambassador for a certain amount of time, in which she / he will assist to answer your questions about her / his territory’s film industry… As an Atelier Network member you can contact any of the below listed ambassadors and they will provide you with the knowledge they have or offer to put you in contact with someone, who can help you out. If it is about local funding, distribution, sales or potential business partners… Just ask! If you want to become an Ambassador, please write us! The Atelier Network’s main goal is to strengthen the ties amongst its members and the industry. It therefore organises frequent events, for colleagues and friends as well as for its members. There is the so-called “Stammtisch” for all members, which regularly takes place in different cities. It is a German word describing the habit of meeting one’s regulars on a consistent basis. 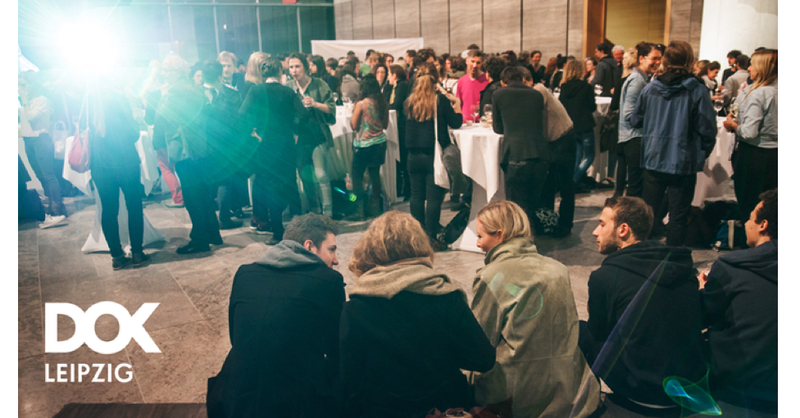 For all the friends, partners and colleagues, the Atelier Network organises big events, particularly during the Berlinale and the Cannes Film Festival. During the annual Rendez-Vous-Franco-Allmande the Atelier Network is responsible for one of the Panel Discussions, as well as organising a party for all the participants. 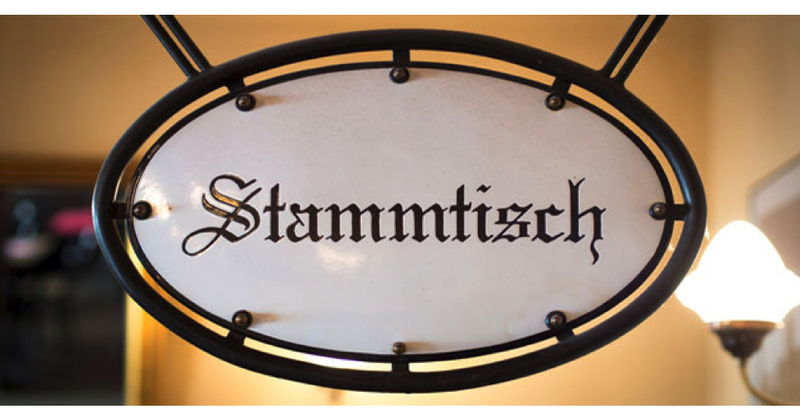 Paris and Berlin "Autumn Stammtisch Edition" have now a date... and they will both be happening on the 8th of November! Stay tuned for more details about the location and more!